Specifically designed to fit snugly in cages on small bike frames. This bottle is back by popular demand, because it is particularly compact and fits into the smallest of bike frames. 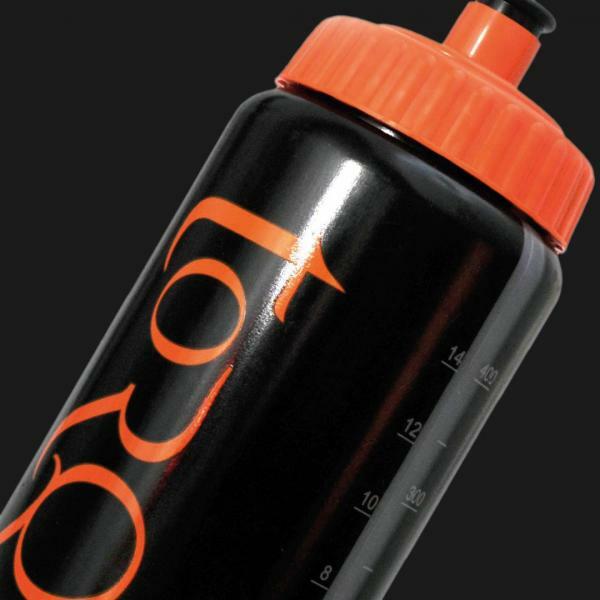 TORQ’s wide-mouthed super-compact 500ml drinks bottles are easy to clean and dishwashable. The wide neck also facilitates the capture of your valuable TORQ energy powder – guaranteed zero spillage with this 500ml bottle. Our bottles also feature a clear measuring strip.